Kenneth Forrest Duncan was a member of the family for whom the City of Duncan is named. His father was William Chalmers Duncan. 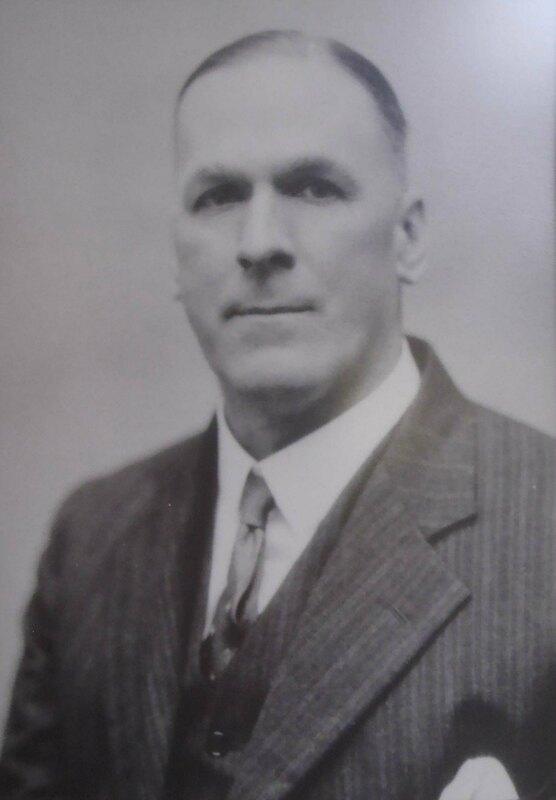 He was instrumental in establishing the City of Duncan in 1912. 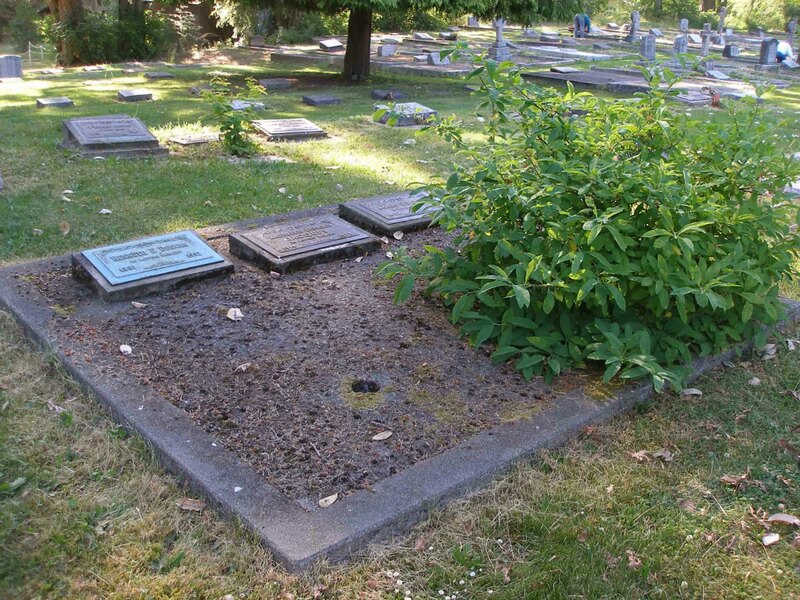 He served as the City of Duncan’s first Mayor in 1912-13. 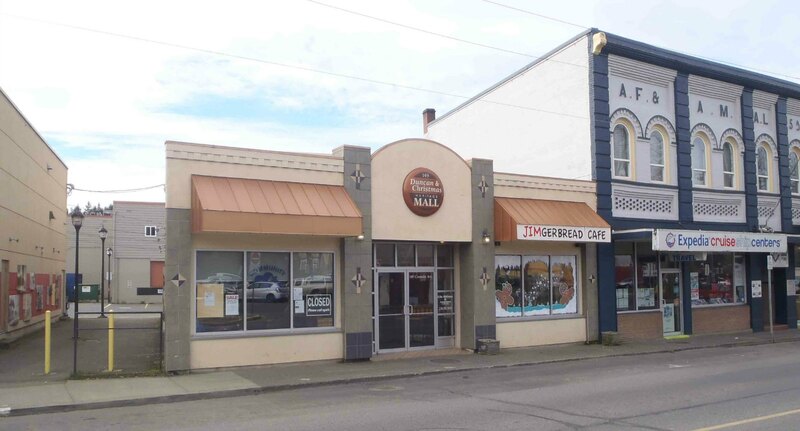 He ran an insurance and financial services business in the building that is now the Duncan & Christmas Heritage Mall at 149 Canada Avenue. He was also a prominent member of Temple Lodge, No. 33 and played a leading role in the planning and construction of the Duncan Masonic Temple at 163 Canada Avenue in 1912. Duncan Masonic Temple, 163 Canada Avenue. Built in 1912 by Temple Lodge, No.33, A.F.&A.M. Kenneth F. Duncan was a leading member of Temple Lodge, No.33 and played a role in the Masonic Temple’s planning and construction. Duncan & Christmas Heritage Mall, Canada Avenue, Duncan, B.C. 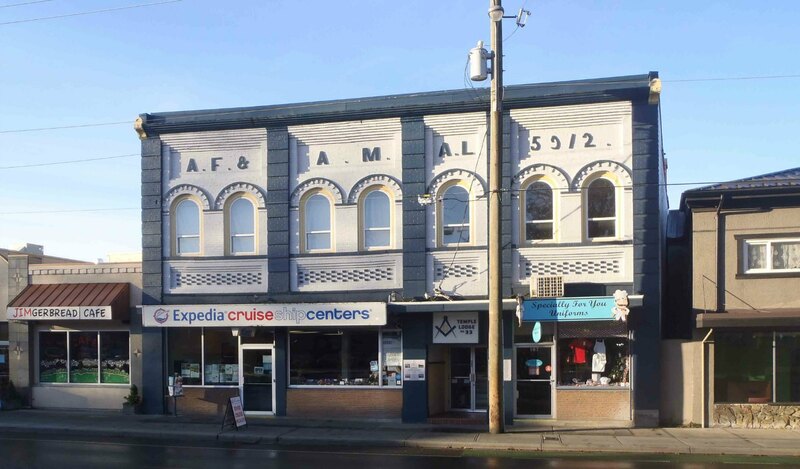 Kenneth Duncan ran his business from this building and played a leading role in the planning and construction of the Duncan Masonic Temple (on the right of the photo) in 1912. But business did not occupy his whole attention. Far from it. It can be truthfully said that few men have given more time and honest hard work than did Mr. Duncan to every community effort, small and large. 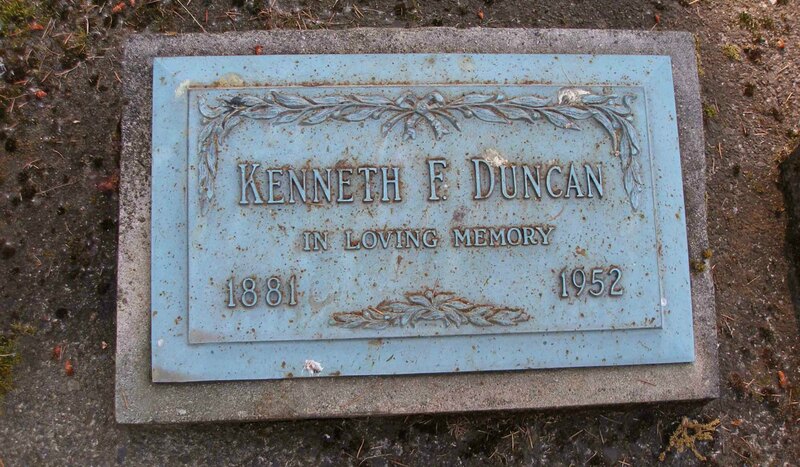 To him fell the honour of being the first mayor of Duncan following the incorporation of the city in 1912. In the same year he was married to Miss Agnes Paterson, eldest daughter of the late Mr. And Mrs. Walter Paterson, Koksilah. Kenneth Forrest Duncan is buried in St. Peter’s Quamichan Anglican cemetery.